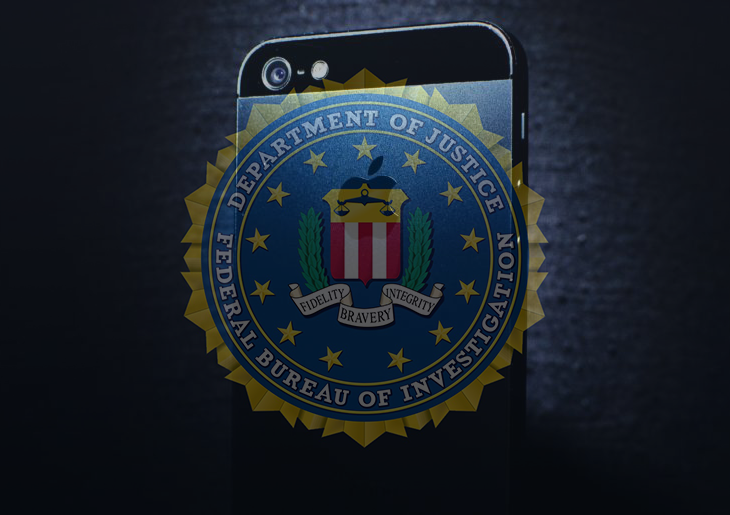 This post covers the methodology to remove the fake FBI alert on iPhone and provides helpful recommendations on preventing cyberattacks of this kind. iPhones, as well as other connected iOS based devices, have been subject to tickling attacks over the course of the past several weeks. The infection attempts to dupe users into thinking their gadgets are locked due to some harsh violations of the U.S. federal laws. The respective warning message is displayed in Safari and the iOS-compatible build of Chrome. It states that the person has committed felony such as viewing and storing adult content as well as child abuse images and videos. The victim is told to pay 500 USD in order to unlock the device – this is supposedly the fine demanded by the Federal Bureau of Investigation so that the person evades legal prosecution. When alerts like this are encountered, under no circumstances should users submit the money. Law enforcement does not indulge in extortion, and this whole campaign is nothing but expansion of cybercrime into new realms and platforms. As a matter of fact, copycat FBI viruses have been around for years, but it’s the Windows platform that tends to be affected for the most part. The good news about the iOS counterpart is that the gadget isn’t actually locked, although the bad guys are doing their best to persuade users it is. The only thing that undergoes the malevolent influence is the web browser. Consequently, the fix needn’t go any further than clearing the corrupted data directly in the Internet navigation software. The script that causes these problems, however, may keep the victim from exiting Safari and Chrome, making it look like there is no alternative other than follow the uncomforting instructions. In this case, rebooting the iPhone will do the trick. It then suffices to clear history and website data to make the deceptive notification vanish. This browser hijack usually occurs when the iPhone user connects to untrusted Wi-Fi hotspots in places like coffee shops, public libraries, airports and the like. Internet traffic in these cases can be snooped into and intercepted, with fairly high probability of malware payloads being executed on the gadget if someone sets their mind on it. Assault prevention ultimately comes down to basic caution during web surfing, where reputable security software can automate this process so that little user involvement is required. • Confirm by tapping Clear History and Data. The problem with Safari should be fixed. • As the menu expands, make sure the following options are checked: Clear browsing history, Clear cache and Clear cookies. Confirm before exiting. The fake FBI warning screen should no longer be displayed in Chrome. Infections like the FBI virus on iPhone or iPad infiltrate a device through unprotected connections. Logging into public Wi-Fi networks and visiting compromised sites can get the gadget exposed to malware and hacker attacks. It’s therefore strongly recommended to use automatic protection during web surfing.